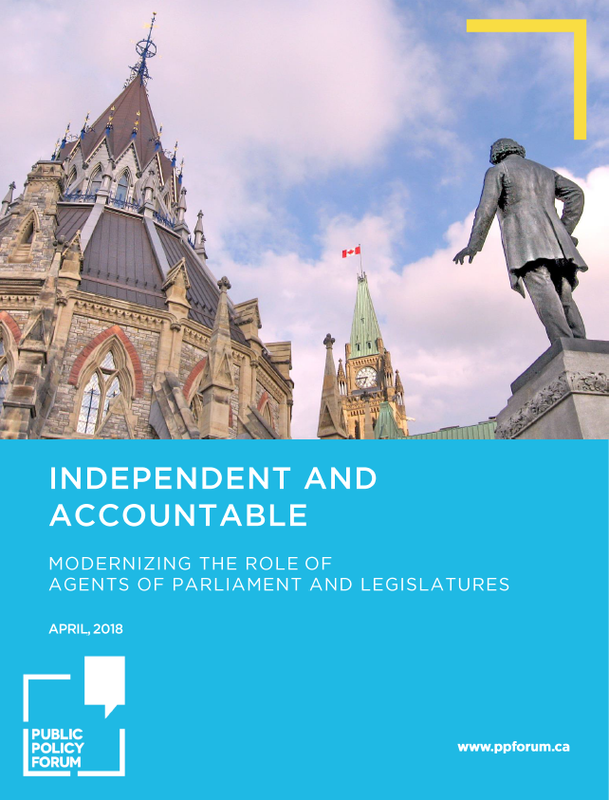 About the project: How can the oversight and guidance of Canada’s agents of Parliament and legislatures be improved while maintaining their autonomy within our Westminster governance model? 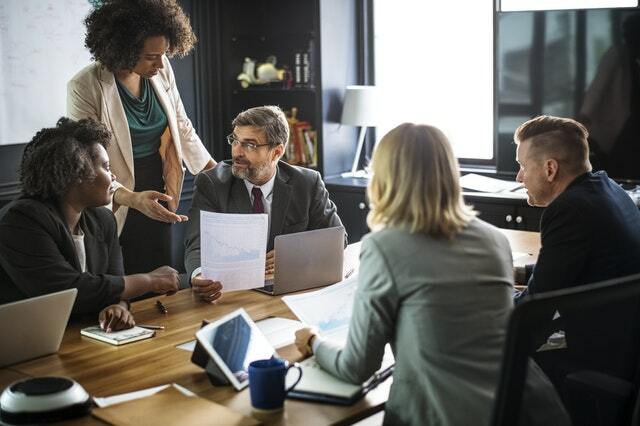 The Public Policy Forum is studying the current and evolving role of agents, which are better known to Canadians as auditors-general, ethics commissioners and electoral officers, among others. Methodology: We interviewed current and former agents, senior public servants, academics and elected members of Parliament. Timeline: Roundtables were held in late 2017. 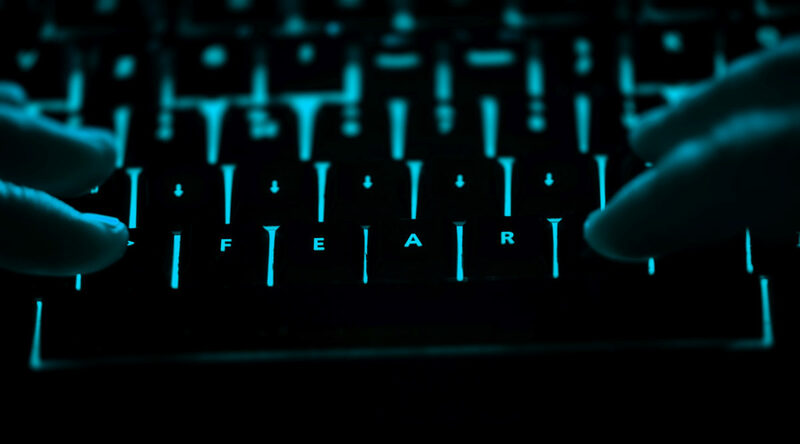 A report and recommendations were released in April 2018. Partners: Treasury Board of Canada Secretariat and the governments of Alberta, Ontario and Nova Scotia. 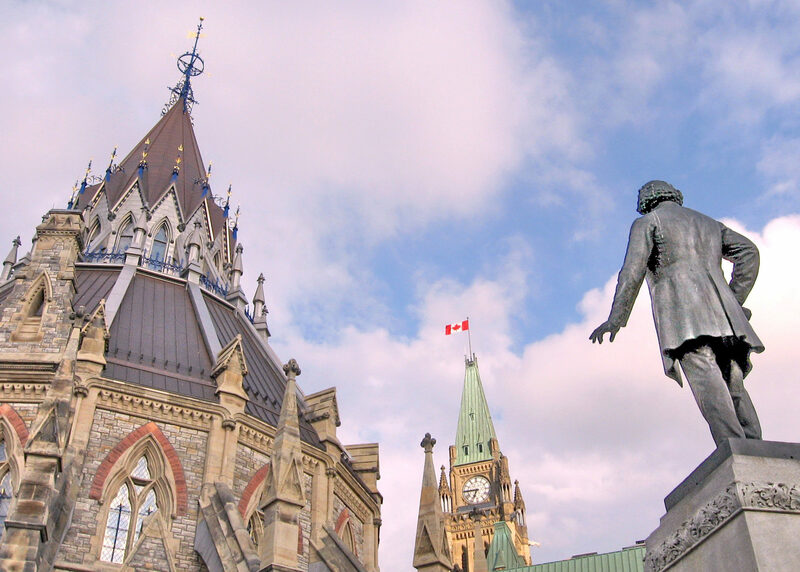 Over the past 20 years, Indigenous legal orders (laws rooted in the practices of Indigenous societies), have received increased attention from both the academic and legal communities. 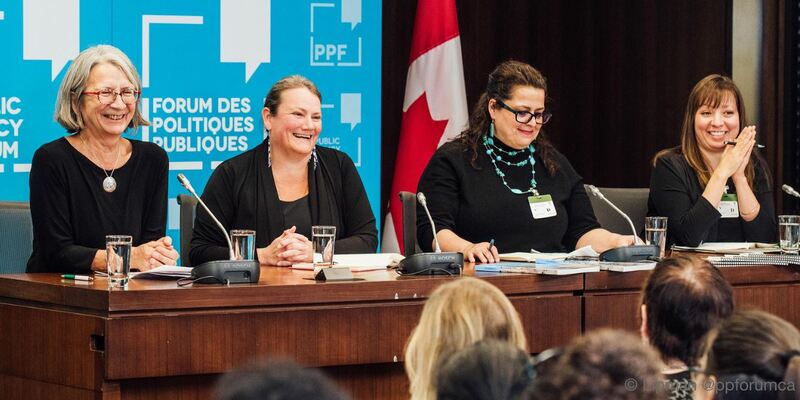 In an effort to foster Indigenous legal knowledge-building in Canada, the Public Policy Forum hosted a panel discussion in Ottawa in October. Offered jointly by the Public Policy Forum and the Telfer School of Management, the Public Policy Leadership Program (PPLP) is for practicing policy professionals interested in expanding their capacity to navigate the complexities of contemporary government policy development and provide breakthrough policy responses using team leadership, engagement and collaboration.